Nantong Yuzhihe Textile Co., Ltd. 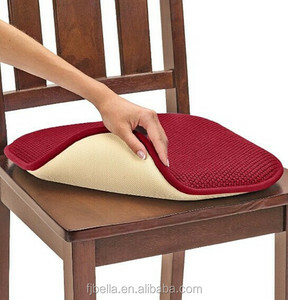 Item : Portable travel padded seat cushion world cup football fan foam seat cushion Size: 360*450*10mm;300mm*300mm*10mm or as per your request Material: polyester 7mm thick PE foam;EPE Colors: According to Pantone Colors Custom Logo Printing: Available printing method Silk screen,Heat transfer,Gas sublimation,Embroidery MOQ: 500PCS Packaging: 1pcs/opp bag,100pcs/ export cartons ;Ctn size: 36*50*70cm or according to customers request. Shipping: Ocean, Air or Courier Payment Term: L/C,Western Union,,Paypal,MoneyGram,T/T Delivery time: 10-20 days after order confirmation and deposit received Sample Cost: Free for stock samples but freight collect We only charge printing plate cost for printed bags. Accurate sample cost will be confirmed after logo received. We also accept customized designs. :8.5kgs/ctn Carton Standard Export Carton G.W. 8.Provide favorable shipping cost. Some manufacturer adds the talcum powder to simulate high-density memory foam. 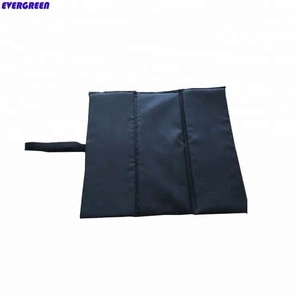 Due to the low-temperature resistance, they can keep good performance at -15 degrees. We will try our best to provide professional and superior service to our customers. And our curtains and cushions are very popular in Europe and America. 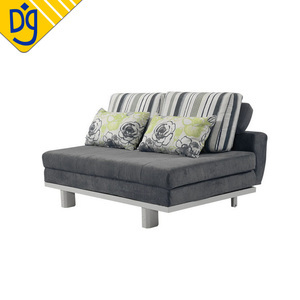 We provide curtains, cushions for domestic retailers, trading companies, chain stores. We also have our own export license and our own foreign trade team. 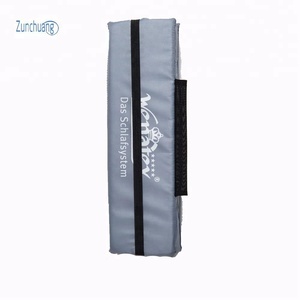 3 ) It helps to reduce strained muscles Guangzhou Linsen foam products CO. 4) The special design guarantees you a great feeling as sitting on it. 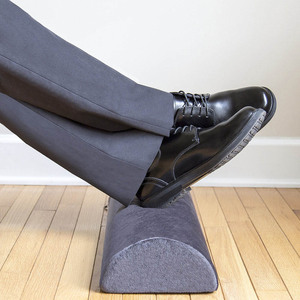 5 ) Feeling soft and comfortable, accelerating the blood circulates. 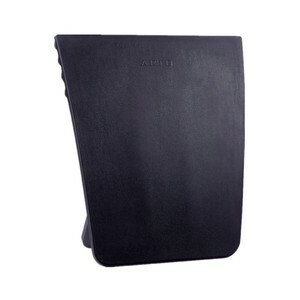 Alibaba.com offers 3,633 cheap foam cushion products. About 43% of these are cushion, 11% are pillow, and 3% are protective packaging. 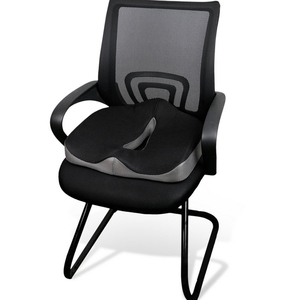 A wide variety of cheap foam cushion options are available to you, such as chair, beach, and neck. 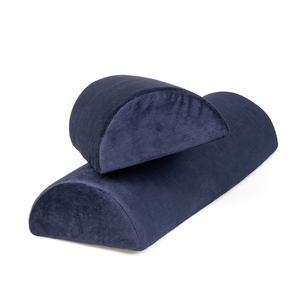 You can also choose from velvet fabric, 100% polyester, and polyester / cotton. As well as from square, round, and u-shape. 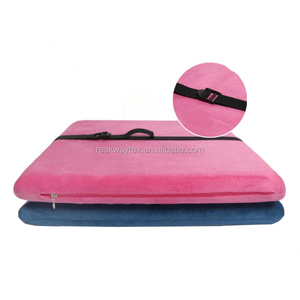 And whether cheap foam cushion is handmade, nonwoven, or knitted. 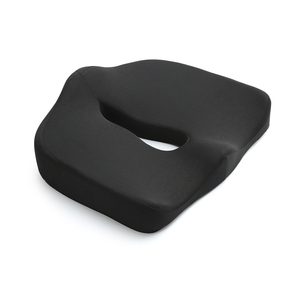 There are 3,687 cheap foam cushion suppliers, mainly located in Asia. 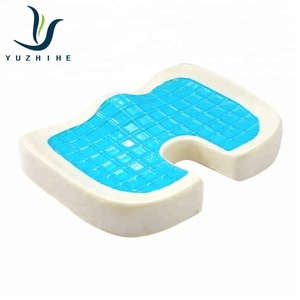 The top supplying countries are China (Mainland), India, and Vietnam, which supply 81%, 17%, and 1% of cheap foam cushion respectively. 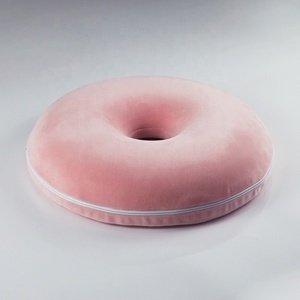 Cheap foam cushion products are most popular in North America, Eastern Europe, and South America. You can ensure product safety by selecting from certified suppliers, including 1,015 with Other, 757 with BSCI, and 640 with SA8000 certification.